Memorial Day weekend burger grill. It’s Friday evening and Molly and I are sitting on the living room futon which now faces west. It points us in the direction of a screen porch, and beyond this we can see the youthful spring green of deciduous trees and leaves set against a background of grayish-blue sky. A storm is brewing out west for sure. You can smell it. Something to do with the ozone. We live in pre-WWI construction, so we are also treated to a kind of pre-WWII sense of place. I haven’t been able to put words to the smell, but the smell I’m smelling reminds me of my late Grandma Christy’s house on the 700 block of North 4th Street in Bismarck, North Dakota. That house, too, was built prior to the First World War. Anything built before the Second World War has this sense of smell and place to it. The homes and apartments all have hard wood floors, radiator heating, and super tall ceilings. They were built before the invention and ascent of conditioned air. 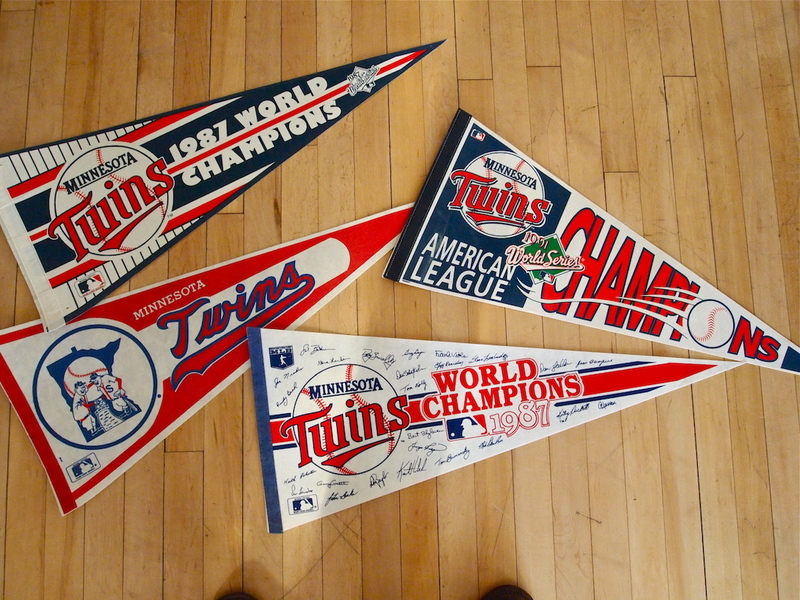 My latest archaeological find of Minnesota Twins propaganda. So now that it is Memorial Day Weekend, I thought I would post the epitome of Americana. I love this stuff. 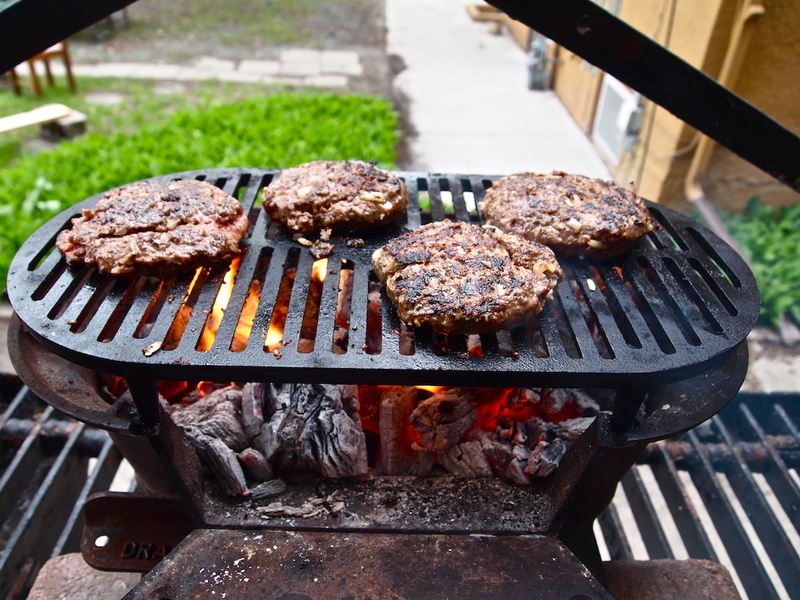 Baseball and cowboy charcoal grilled burgers. Memorial Day weekend is a grand extension of Decoration Day, a Civil War day of remembrance. This evening also got me thinking a bit about all the German-Americans that poured into the United States when, in the words of Lt. Aldo Raine, people were getting out of Europe while the getting was good. 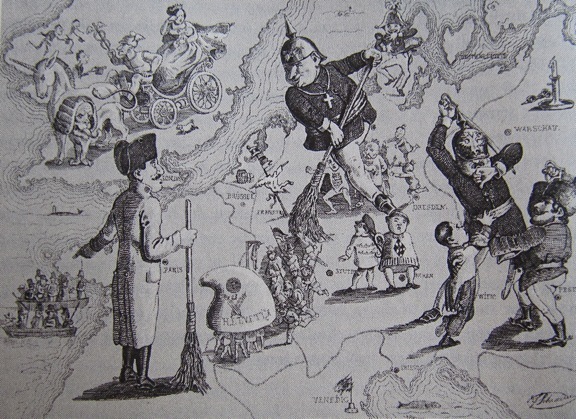 Massive religious and political upheavals in the 19th century (this is the most focused brush stroke I’m going to use right now) induced hundreds of thousands of Europeans to simply leave Europe. They crossed the Atlantic and poured in the United States. A large swath of these immigrants came from Germany, or German-speaking countries (I have often hypothesized that the reason Germany started two big ones in the same century had to do with this intellectual emigrant drain from the previous century). And the Germans, when they arrived in the United States, took up numerous causes. In some cases they played baseball. And in other cases they agitated for emancipation. I like to imagine that they also grilled burgers, too. Baseball and burgers. Happy Memorial Day.